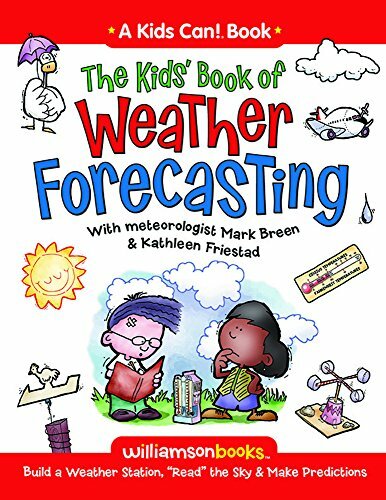 Are your kids fascinated by weather? Do you see their little faces sigh with a beautiful sunset or are they staying up a bit later during a thunderstorm? 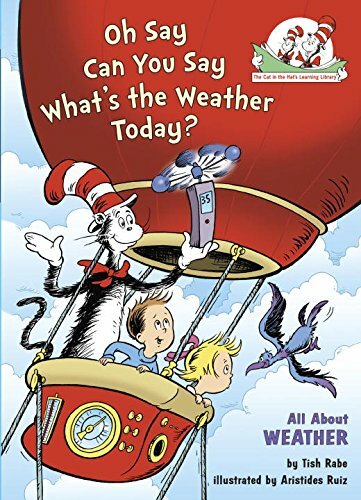 I think it would be really nice for kids to learn more about weather so they can get to know it more! 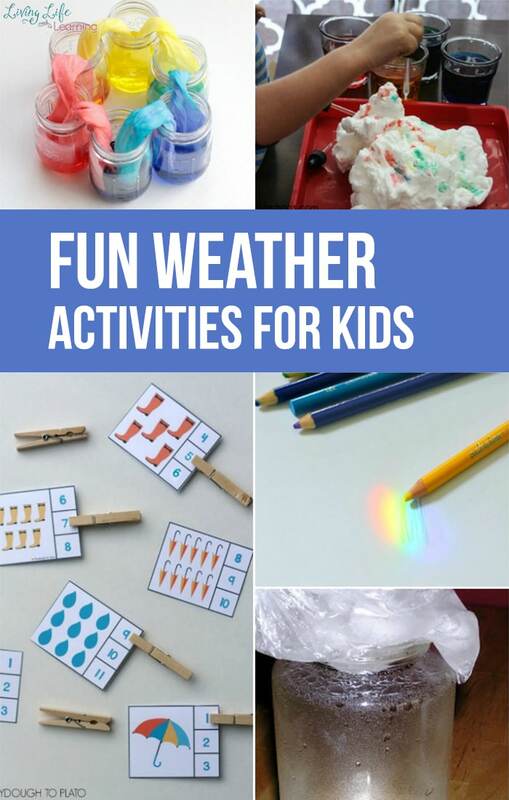 These fun weather activities for kids are perfect! 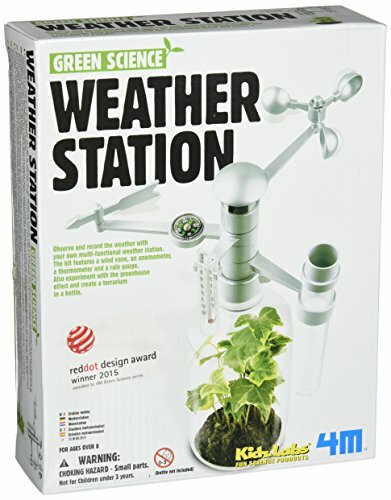 This freebie is a great way to apply weather learning to our daily homeschool tasks. See how water forms clouds in an easy water cycle bag experiment with only a ziploc bag and water. These printables are a lot of fun. 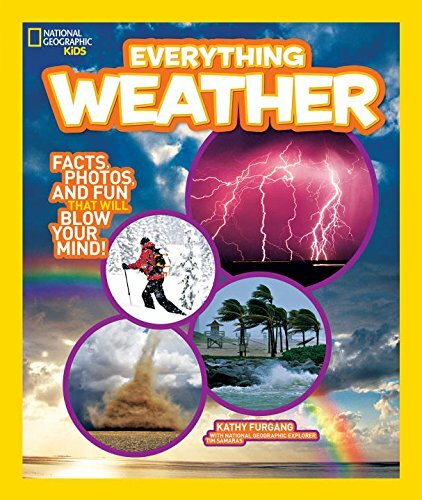 Learning weather terms will be easier with these fun 3-part cards. This rainbow science activity is a way to get kids interested in light. 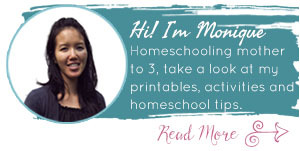 Through this activity, they will observe, hypothesize, and explore! Need a fun learning activity for young kids on a rainy day (or any other day really)? Rainy Day Clip Cards are the perfect easy way to help kids learn to count! Use this fun rainbow activity to teach your kids about the primary colors while amazing them with science! Have you ever made your own clouds? Experiment with soap to make your own soap clouds and teach kids about density! How does rain fall? In this simple experiment with household objects, explore rain droplets. The glass jar used will get very hot, so parent supervision is needed! How To Make Fog In A Bottle – What Do We Do All Day? Is it foggy out there? Do this science experiment with your kids and watch them be amazed as you teach them about fog! Teach kids about counting and colors at the same time with this easy craft! 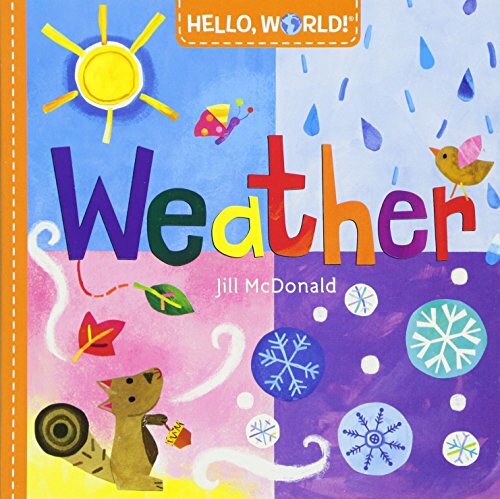 Check out this fun prompt for your first grader to get them excited about weather and writing! Is it raining? Kids cooped up inside with nothing to do? Make your own rainy day window to help pass the time until the sun shines! Want to spice up a classroom or teach kids about seasons? Make this cool tree to add fun to watching the seasons change! Using sunography fabric and almost anything else your kids can make sun prints in this mess-less summer experiment! Ever wanted to bottle a storm? You can make your own storm in a jar with this cool, glowing experiment! Grow your kids functioning skills with a game of Bingo! Not exciting enough? Try blackout Bingo, four corners Bingo, or line Bingo with these cards! Easily learn about the weather with this preschool sensory bin! Need a fun craft to teach your kids about clouds? 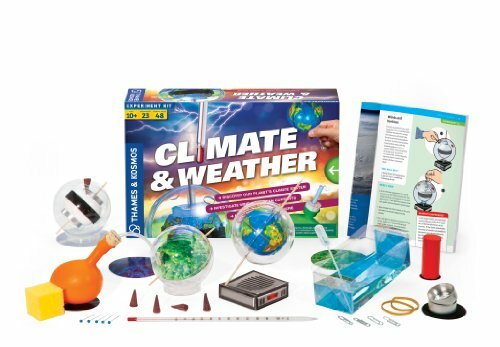 This hands on activity requires little supplies and helps your kids learn about three different types of clouds! 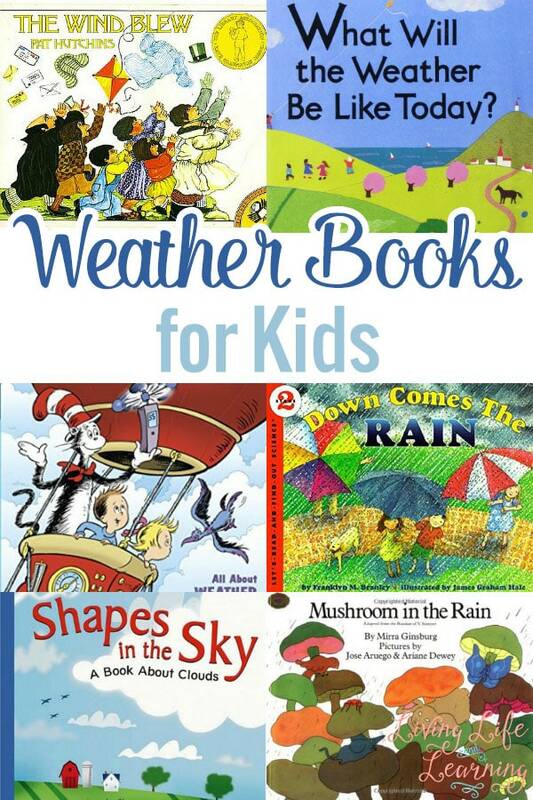 Thank you for reading our Fun Weather Activities for Kids post!